The Rebel Sweetheart. : Tips to Find a Good Mountain Resort. For many people, the most important task when searching for a resort is to check out the scenery. There should be a clear, open view of the mountain landscape and nearby waters, if any. Look for safe, easy ways to get up and down the mountain and reach the roads. Look for a scenic resort that caters to everyone from executives to wilderness dwellers, such as the Mohonk Mountain House. To start with, make sure the scenery is the best in that area. Every good isolated mountain resort has friendly, exceptional staff members. You need people with the patience and friendliness to get you through the trip. From the hotel cleaning staff to the restaurant workers, you need quality work at all times. A catastrophe can easily occur in the mountains, so they must know what to do in these situations. Overall, customer service can be the worst quality of any resort or business. No customer wants to deal with an unfriendly or hostile hotel employee. On the other hand, it can also make your trip one that you will remember for a lifetime. Based on your needs, look into the amenities in a resort. Look for a spa, a Jacuzzi, balconies and maybe even hot springs. You want amenities that help you relax by the scenery and enjoy it as much as possible. Inside of the resort, you want all the luxuries of your average resort. The impressive mountain scenery should not be the only highlight of your stay. Safety is another issue. Despite its amenities, you want the mountain to be safe. It's like making sure you have a sturdy carabiner before you go up for the climb. Check out the weather reports if you plan to visit a resort deep in the snowy mountains. Know if any buses have ever gotten stuck in snowstorms, or if any people have been caught in avalanches. 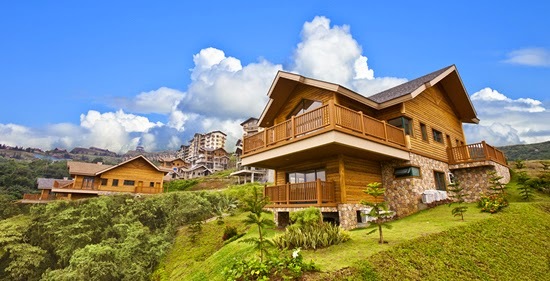 When you think of a resort, you usually do not think of a mountain resort, but that is always a good option. There are numerous resort options available to anyone willing to research the provider and travel the distance. 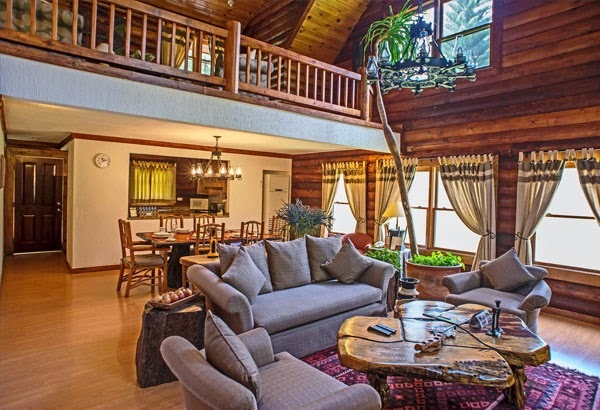 The amenities might surprise anyone who wants to get away for a few days in the mountain air. The amenities are always the first thing I look for when I try to find a place to stay for my family. It's so important. My family spent one vacation at a mountain resort and loved it. The scenery was beautiful and the air was crisp and clear. This post makes me want to plan another vacation there. My husband and I were planning to have outing, I love your first photo, we'd love to go like in your first photo. These are great tips for finding a mountain resort indeed and some day I would love to stay at one. I would love to stay at one with a hot springs. Thanks for sharing. I could move in there and be happy. ;) I Love the rustic look of a mountain resort, and of course like you noted, I love the scenery. I've learned amenities are the most important thing for me. I picked a hotel recently that didn't have wifi! I learned lesson, lol! Great list of things to check out! Thanks!